Learn about mindfulness and stress management with Campus Rec and the University Counseling Center. Located in Leach Center Room #3! Presentation from 5:00 – 5:30pm. 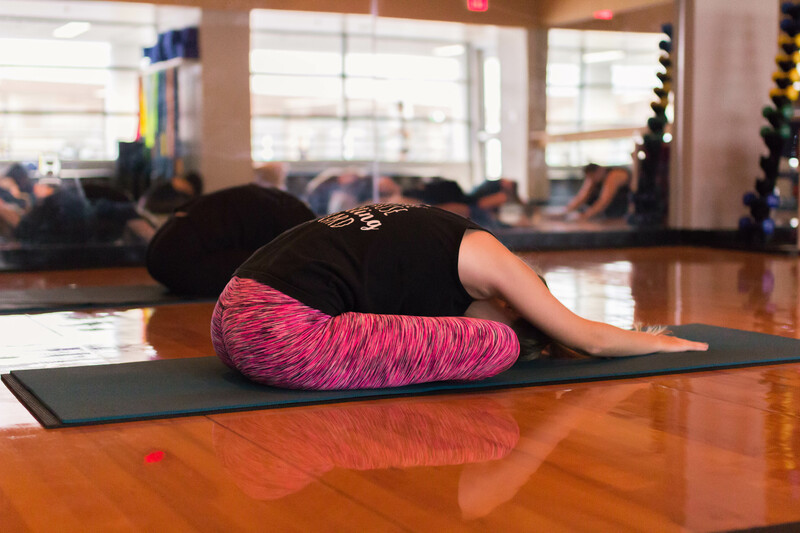 Stay for Yoga from 5:45 – 6:45pm. Register in the FSU REC app!